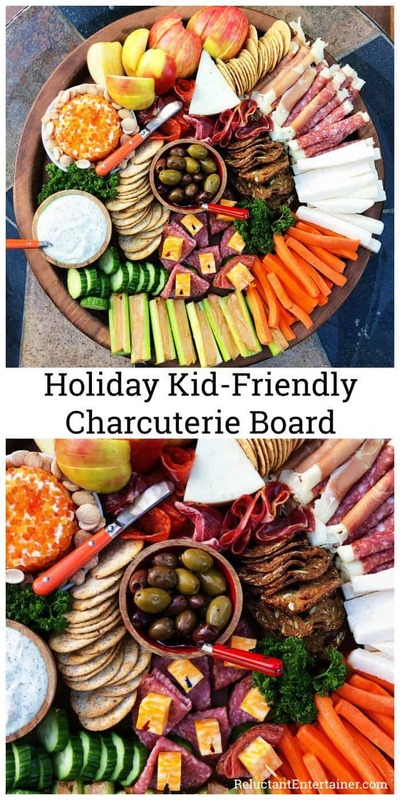 Make a simple Holiday Kid-Friendly Charcuterie Board, mixing together crudités with charcuterie (veggies with meats and cheese). Kids love to place olives on their fingers, and dip carrot sticks into ranch dressing. ENJOY! Thanksgiving Day should be a time of enjoyment with friends and family. 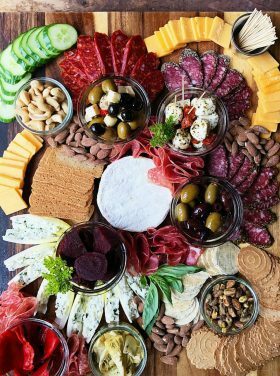 We’re starting off the day with this Holiday Kid-Friendly Charcuterie Board, made on a Lazy Susan. You can also take this board and make a Turkey Snack Board (by The BakerMama). 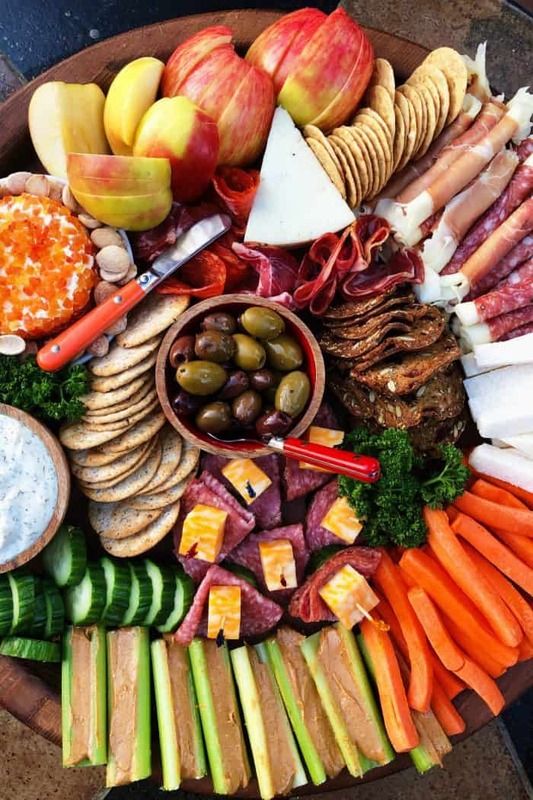 Holiday charcuterie boards are a given. 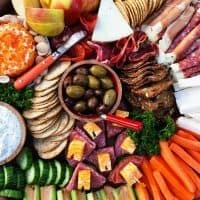 If you want to get creative, you can make my Fall Epic Charcuterie Board or Leftover Thanksgiving Epic Charcuterie Board or The Baker Mama’s Cornucopia Cheese Board! When you think about mealtime conversation and relationships in general, the holidays can be hard or they can be easy. But have you ever noticed how kids lighten up the mood? 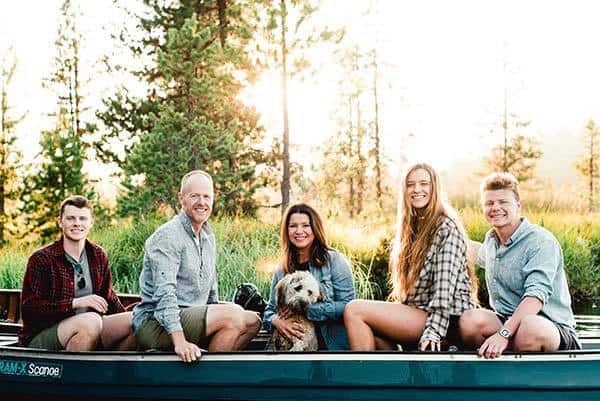 This year we will have our 3 big kids (in their 20’s) and our friends’ 3 little kids (under 12) together around the table, so we will have a great mix! 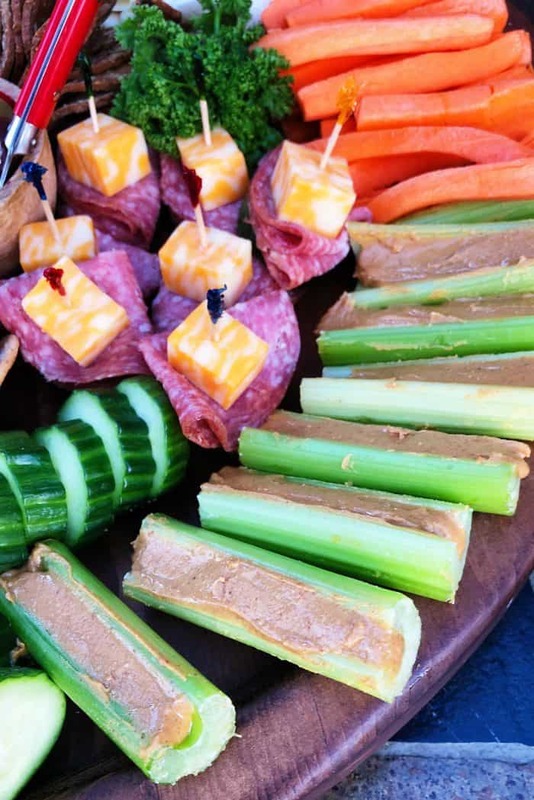 Looking at our Kid-Friendly Charcuterie Board, I spy celery sticks stuffed with peanut butter, a great childhood memory and flavor for me! 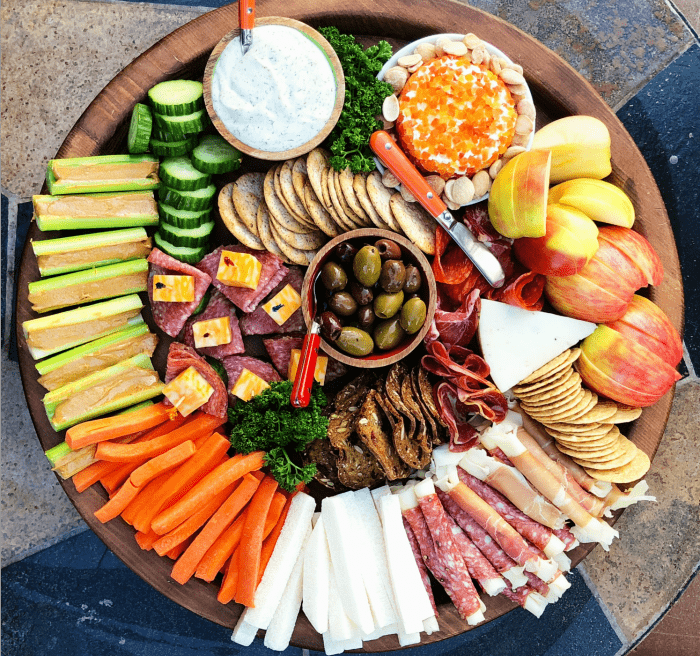 And here are 7 Tips for a Delicious Crudités Platter (which is how my mom’s generation made a vegetable tray). 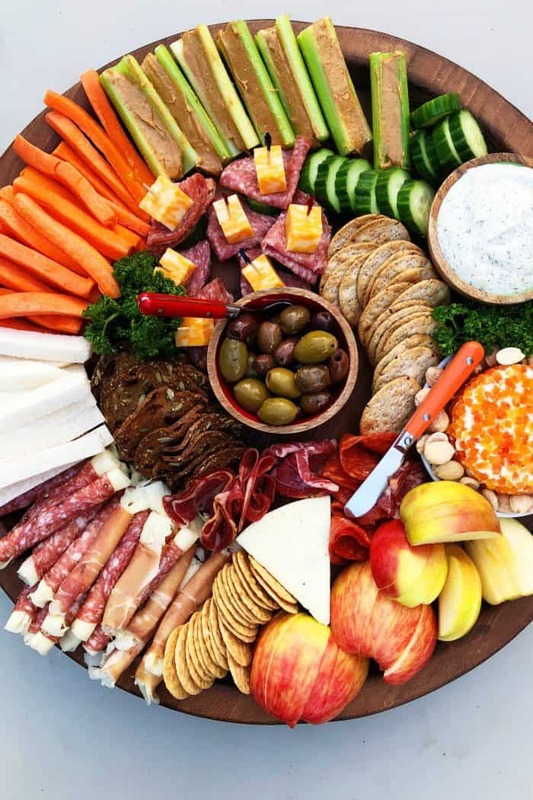 Think Lazy Susan for easy entertaining, especially for kids. It spins and twirls and they love it! 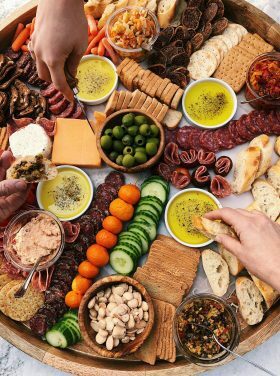 My Lazy Susan is a wooden turntable, turned into a charcuterie board (or crudite platter). Your mom or grandma may have used one with their hosting years ago. They spin around, making it easier to distribute the food. 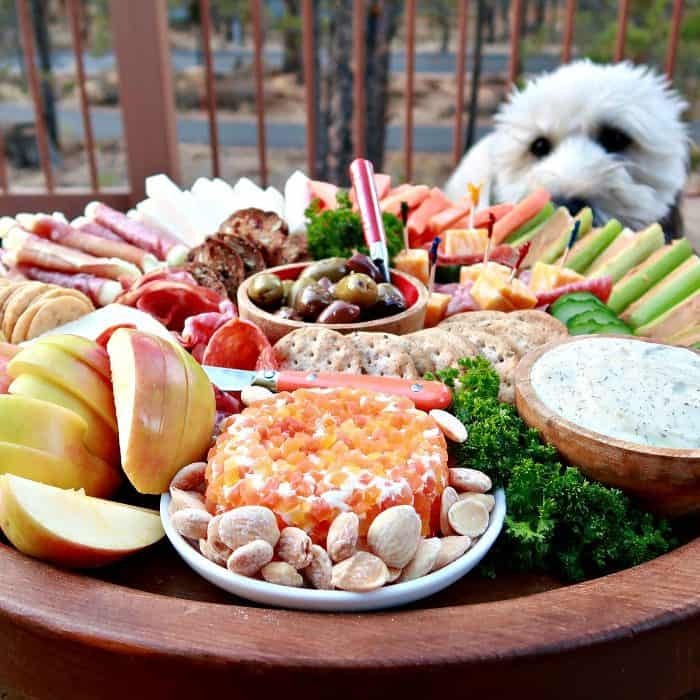 They are usually circular, and placed in the center of the table to share dishes easily among guests. 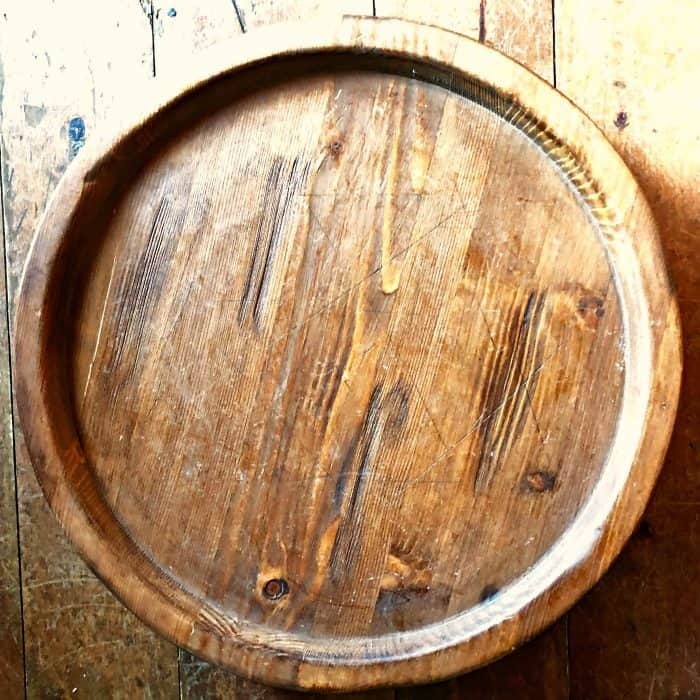 For more info about this spinning board, contact Abode in Bend. 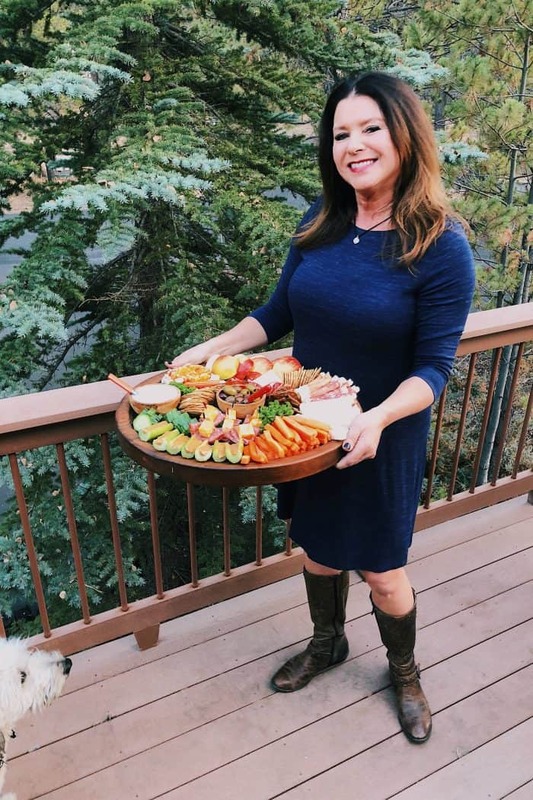 I purchased my Lazy Susan here in Bend, Oregon at Abode. 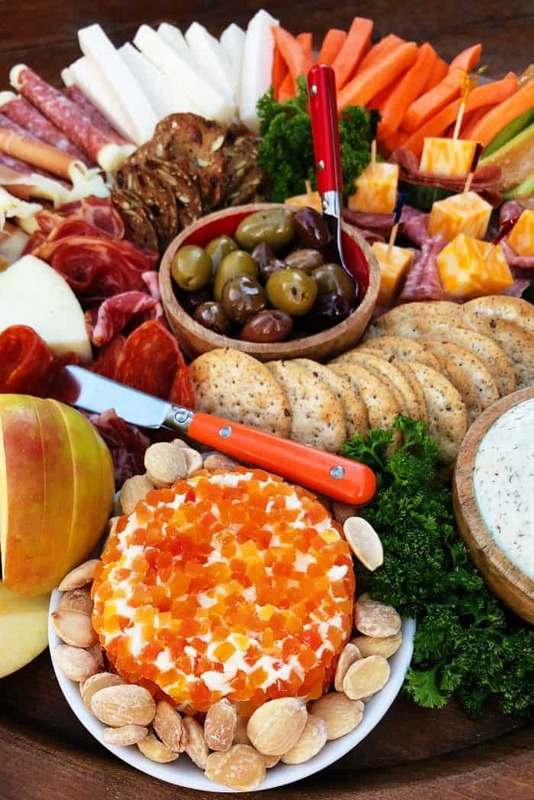 Kids love olives, meats, cheese, crackers, and of course carrot sticks and ranch dressing. Oh, and celery sticks with peanut butter. I didn’t make it too grand, because we must save room for the Thanksgiving feast! How do you keep conversation going and make sure that everyone is included? Share an experience you had this past year where you felt truly grateful for something unusual? Share a childhood Thanksgiving memory that you can’t get out of your head? 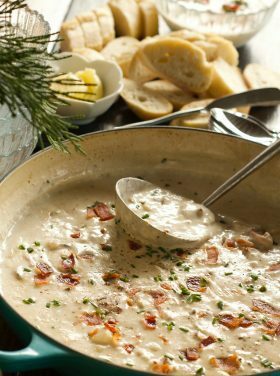 Think of a person you’d like to invite to dinner next year, and why? I’m so grateful for our guests coming to dinner this year. 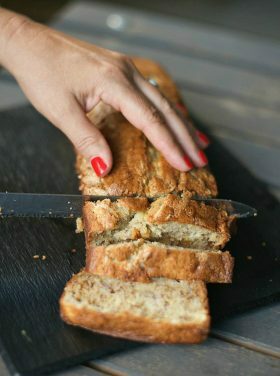 Hosting is a simple and meaningful expression of gratitude. Taking the opportunity to invite others into our homes is a very intimate gesture. We’re saying, come into our space; make yourself at home! Just the opportunity to be together is enough. 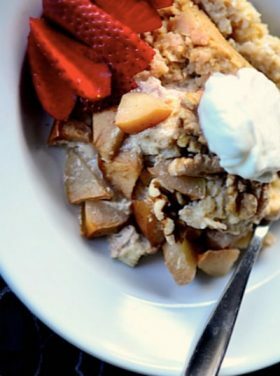 Adding in delicious food is even better. 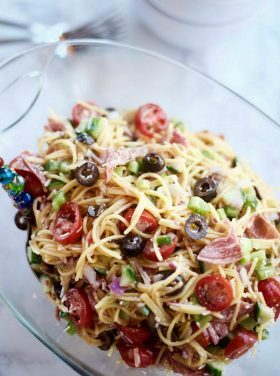 On a large serving platter, Lazy Susan, tray, or board, place the ranch dressing and olives in a small bowl. 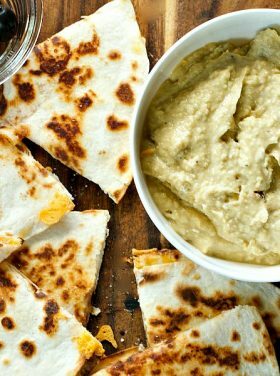 Arrange the rest of the ingredients on the board. Serve and enjoy!